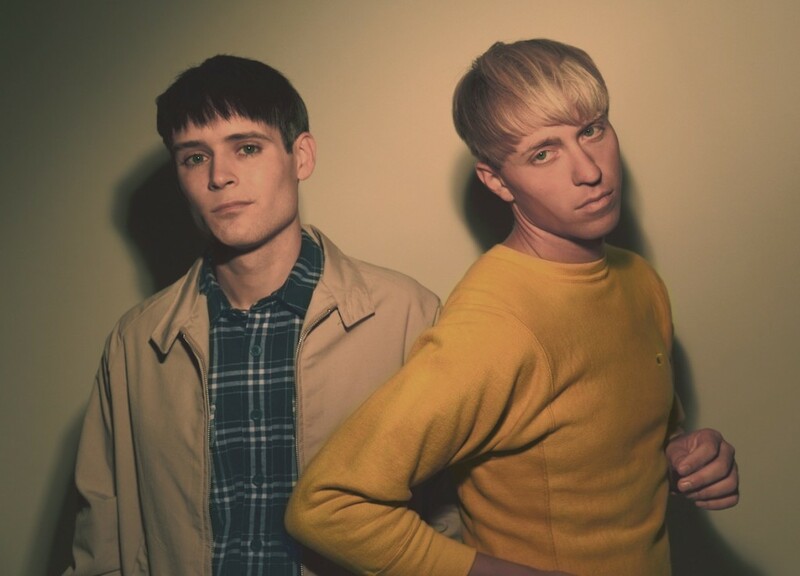 With anticipation building for the release of their third album ‘Encyclopedia’ on September 22nd, The Drums unveil new single ‘I Can’t Pretend’. ‘I Can’t Pretend’ is a bittersweet ode to the all too familiar battle of heart versus head. “It’s too hard to begin, when you know it will end,” croons Jonny as gentle guitars shimmer in a lonely haze of melancholic sweetness. As simple as the song’s sentiment might at first appear, the words betray all the complexity that makes Encyclopedia – The Drums first album as the duo of Jonny Pierce and Jacob Graham – such an immersive experience. 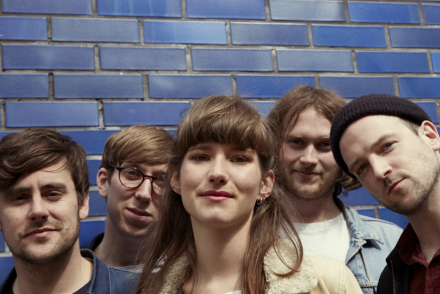 It continues to yield its secrets over repeated listens, even when you think you’ve already absorbed every last bit of its hummable pop hooks.